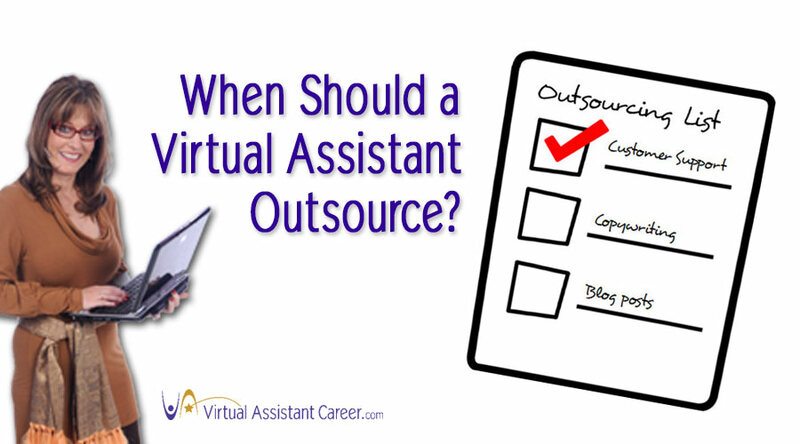 When Should a Virtual Assistant Outsource? 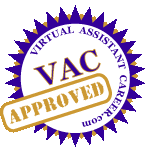 In order to create a successful Virtual Assistant business, you must learn to outsource. By doing that, you can have your outsourcers to do the things you don’t do well, don’t want to do or who can simply do whatever you need done cheaper thereby saving you money. That way, you can focus on what makes you and your company stand out, rather than all the other nitty gritty details of running a business. 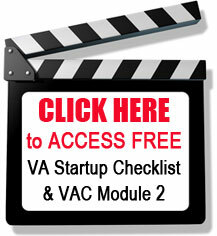 Here are a few reasons that you would outsource work for your VA business. VA business websites need content to build a website presence. Anything on your website that is searchable can be found by the search engine bots. Fresh content can put you at the top of search results so that more people can find you. But, if you are not a writer, creating articles can be a daunting task. Family and a working from home business always have a hard time striking a balance. When you need to be there for your business and your family at the same time, a little help can solve the problem. Hiring someone to handle the smaller daily tasks like answering emails, sending out newsletters to clients and managing the website can be a big weight off your shoulders. Just like the trouble with writing when you are not a writer, sometimes there is just too much of a learning curve with certain tasks. Things like website design can be left in the capable hands of someone else. When things are getting busy, it may be time to get some assistance. Consider using an answering service like Ring Central to handle phone messages. Also another virtual assistant can handle a variety of tasks, from newsletter creation to managing affiliates and organizing your website. During the holidays, business may be better than ever. Using seasonal help can keep everything afloat at your most profitable times of the year. Outsourcing may be right for your business but don’t go into it blindly. Do your research and then test out your prospective team member on a probationary period. The end result to shoot for is that outsourcing should free you up to pay attention to the more critical areas of our business not add to it. Looking to Outsource? 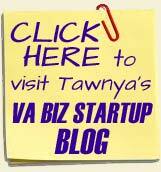 Submit a RFP at our Job Board and find a VA to help you get started outsourcing. Very informative blog, this is another form of delegating.